The untold story of Australia’s role in the space race will finally be uncovered at an exclusive event being held on Friday 22 March at the Empire Theatre in Toowoomba, as part of the fourth annual World Science Festival Brisbane. The event, From Australia to the World: The Lost Apollo Moments, is a panel conversation which will look at how Australia housed the largest number of NASA-operated technological facilities (outside of the USA) that played a significant role in the early exploration of space. It will be revealed that deep space-tracking networks, from Honeysuckle Creek in the ACT to Cooby Creek just near Toowoomba, were instrumental in the success of several NASA missions including making sure that eager television viewers worldwide could watch Neil Armstrong’s first steps on the Moon. Minister for Science and Minister for the Arts Leeanne Enoch said the story of space was a key theme for World Science Festival Brisbane, coinciding with this year’s 50th anniversary celebration of the moon landing. “The panel of experts will present a combination of first hand experiences and detailed research related to Australia’s important role in the space race,” Minister Enoch said. The event will be moderated by Colin Mackellar, an extensive documentarian of the era and a former member of a US/Australian team that searched for the original Apollo 11 TV tapes from 1969. “Since the early 2000s I have been documenting the significant role Australians have played in the US space program,” Mr Mackellar said. “I’ve learnt that, right from the earliest days, Australians have been entrusted with key roles in some of the most amazing missions – from the first probes sent to the planets, to the Apollo Moon landings and much more. Patrick Hetherman worked at the Cooby Creek Space Tracking Station near Toowoomba as a Synchronous Controller in operations involving the flight control of spacecraft and will give a first-hand account of his time in his role at the Space Tracking Station. “At the time there was a consuming feeling related to the station because we knew we were working on something important. At a time when we are looking to the future, it’s important to be able to reflect on where we’ve come from,” Mr Hetherman said. Other speakers with first-hand experience will include John Saxon who worked as an Operations Supervisor at the manned spaceflight station at Honeysuckle Creek near Canberra, then at the Deep space station at Tidbinbilla near Canberra, and spent 4 years consulting at the Jet Propulsion Laboratory in Southern California. Of his 30-plus year adventure working indirectly for NASA John said “First the entire Apollo program followed by Skylab, and then all the deep space missions – how lucky could one get”. The panel will be rounded off with Kerrie Dougherty who is an independent space historian, curator and educator. Formerly Curator of Space Technology at the Powerhouse Museum, Sydney, she has 35 years’ experience in communicating space to the public through museum exhibitions, outreach programs and writing for both popular and scholarly audiences. Queensland Museum Network CEO Dr Jim Thompson said that From Australia to the World: The Lost Apollo Moments was one of the most anticipated events on the World Science Festival Brisbane regional program calendar. “The story of Australia’s role in the space race is such an interesting one and I know many people are really looking forward to understanding it in more detail,” Dr Thompson said. 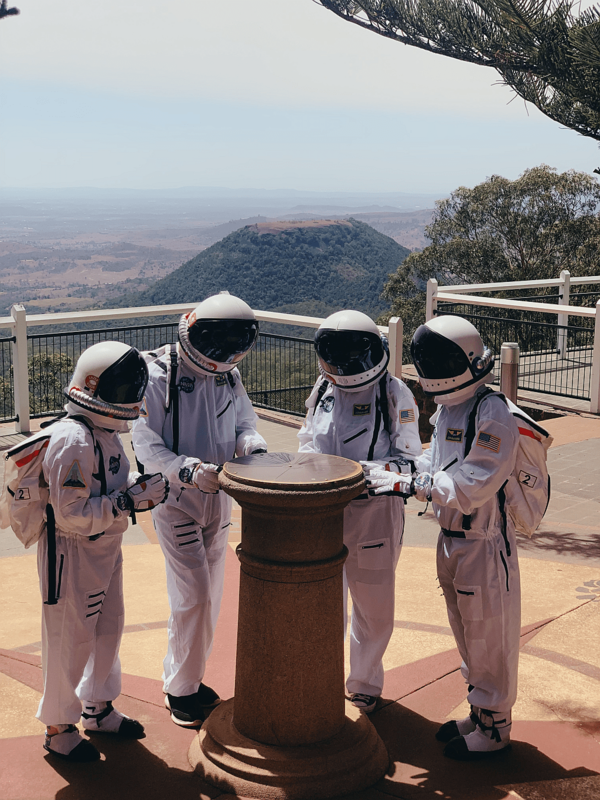 “And it’s very apt that this story is being told in none other than Toowoomba, so close to Cooby Creek, which was one of the key locations for our space activity. 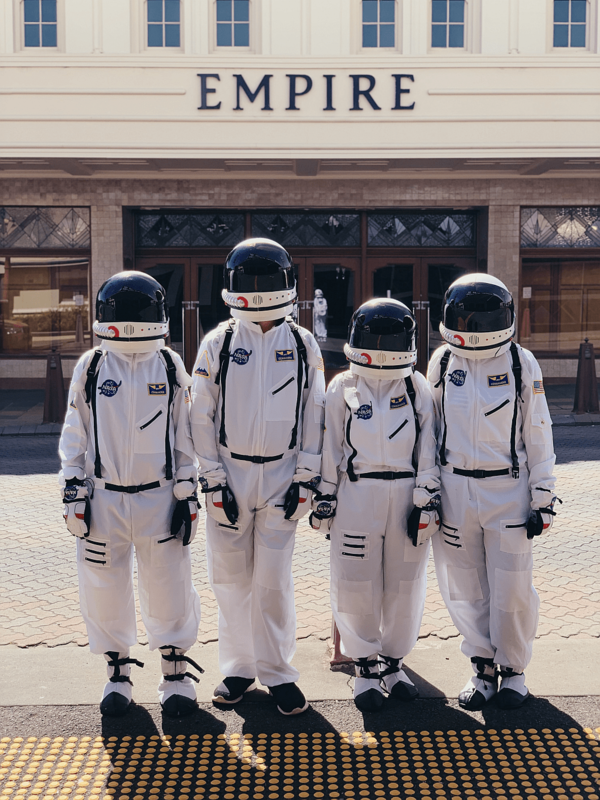 From Australia to the World: The Lost Apollo Moments is being held at the Empire Theatre, Toowoomba from 7pm-8.30pm on 22 March. Tickets from $10. Visit www.worldsciencefestival.com.au for more information and to purchase tickets. World Science Festival Brisbane 2019 is presented by Queensland Museum in partnership with Queensland Government, Tourism and Events Queensland, Brisbane Marketing, Griffith University, Queensland University of Technology, The University of Queensland, BHP Billiton Foundation, ABC, Channel 9, Queensland Performing Arts Centre, QGC, Arup, Queensland Art Gallery and Gallery of Modern Art, State Library of Queensland, South Bank Parklands, Celestron, CABAH, Inspiring Australia, QIMR Berghofer Medical Research Institute, C&K, ANTSO, AARNET, Mantra Hotels, Sci- Fleet Toyota, Welcome to the Fold, Cosmos and Healthy Land and Water.